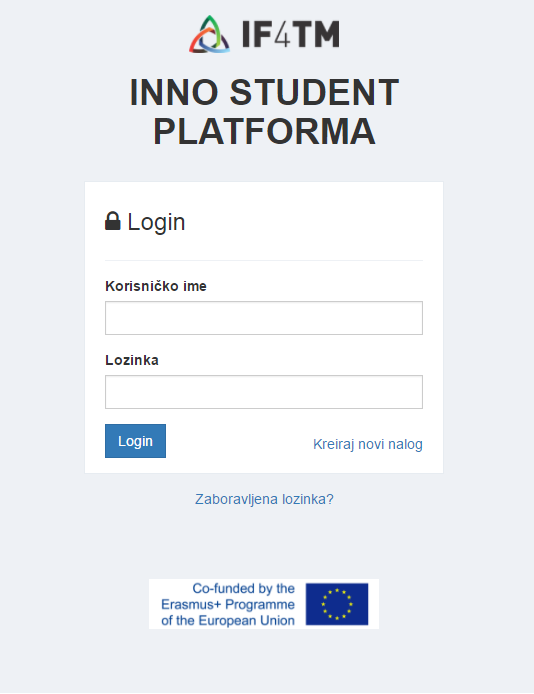 UKG INNO STUDENT PLATFORM (www.inno-student.kg.ac.rs) is a central place for entering and developing ideas for students. Based on the information from the application form, the Local Competition Administrator will open accounts to all members of the team at the UKG INNO STUDENT platform. Using the username and password you received via email when opening an account, team members can log on to the platform. Each member of the platform has the ability to change his / her password after registration. Teams that apply to participate in the Competition automatically confirm their compliance with the Rules of the Competition.